» Please click here if this newsletter is not displayed correctly. Winter has well and truly arrived, along with abundant snow. The mountains of Valais are sparkling white and ready to welcome you. 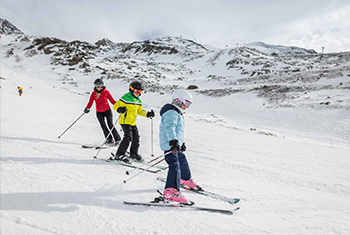 Skiing, snowboarding, tobogganing, winter walking, snowshoeing, ski touring: whatever your favourite activity, you’ll find picturesque resorts with superb facilities to suit. Not to mention museums, delicious Valais specialities and much more… Valais promises delightful family holiday memories to last: action, fun and laughter guaranteed! Everything for families | Valais boasts 8 holiday resorts that have won the coveted “Family Destination” label. Each one offers a wide variety of facilities to suit visitors of all ages. Family-friendly accommodation and restaurants, imaginative play areas, activities in the snow and childcare arrangements guarantee that parents and children alike enjoy a totally relaxing break. Profession: ski instructor | Sabine Haldemann’s smile is legendary in Bettmeralp. Every year, the charismatic ski instructor introduces more than 2,000 children to the secrets and pleasures of winter sports at the picturesque Valais resort. Nursery rhymes, songs and a cheerful atmosphere set the tone in the snow garden. It’s tough work (over the course of the winter season she loses 5 to 10 kg), but Sabine is thrilled to have found her dream job! The St Bernard dog is the mascot of Valais. In former days, this giant, cuddly creature was valued as a rescue dog. 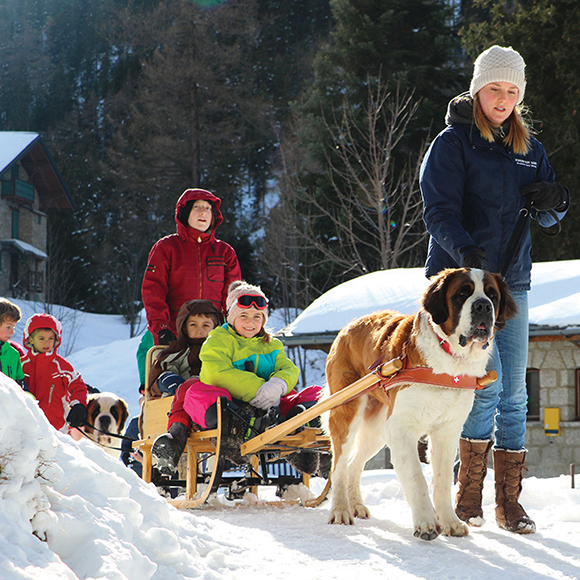 Today, families can enjoy charming winter walks in the company of St Bernards through the magical snow-blanketed landscapes of Champex-Lac children under 10 have the chance to ride in sledges pulled by the dogs. A walk with a difference to delight all the family! 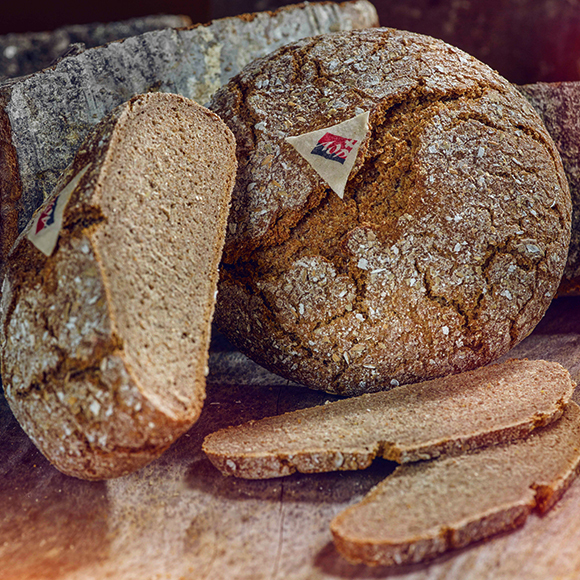 Bake your own rye bread | Rye is ideally adapted to conditions in Valais, and has been cultivated here for centuries. People in Valais have long used its flour to bake a delicious traditional rye bread, whose distinctive texture and slightly acid taste are popular with children and adults alike. They say that only those who bake their own bread can know its secrets. Have a go at a choice of workshops – great fun for all the family. Free visits | On the first Sunday of every month, the cantonal museums (of art, history and natural history) in Sion offer free admission and organise special activities. Guided visits, admission to sites normally closed to the public, themed events and workshops welcome visitors of all ages. 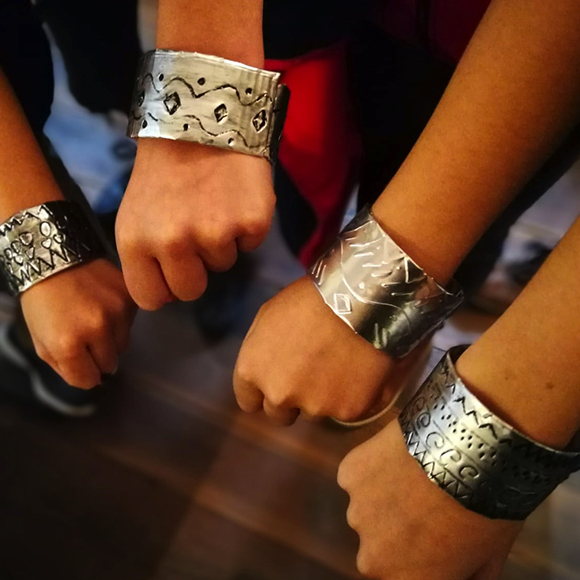 Enjoy a fascinating cultural experience with the whole family as you discover the treasures of the Valais collections. 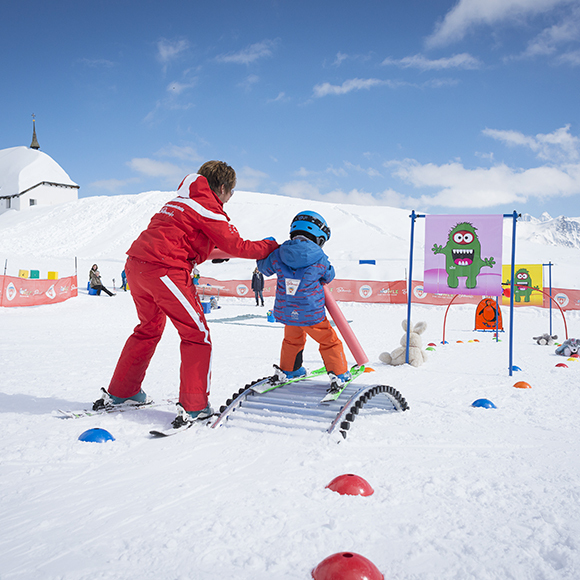 Snow parks | With their jumps, obstacles and banked turns, the snow parks at Valais ski areas offer fun and thrills for families to enjoy all together. Each has a beginners’ line ideal for children of all ages as well as novice adults. Kids adore the exciting sensations and quickly gain skills and confidence, while parents new to the freestyle scene may be surprised how quickly they become addicts! 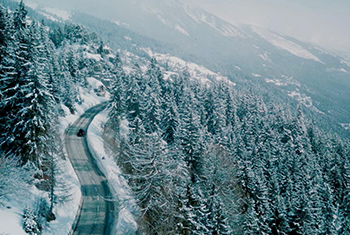 Lötschberg tunnel | Many motorists travelling to Valais from the north take advantage of the convenient car shuttle service through the Lötschberg railway tunnel. A refurbishment programme now underway is affecting timetables. A regular service is planned on weekends and bank holidays until Easter in summer, services will be limited (up to 4 car shuttles per hour in each direction). Please check the online timetable before travelling! 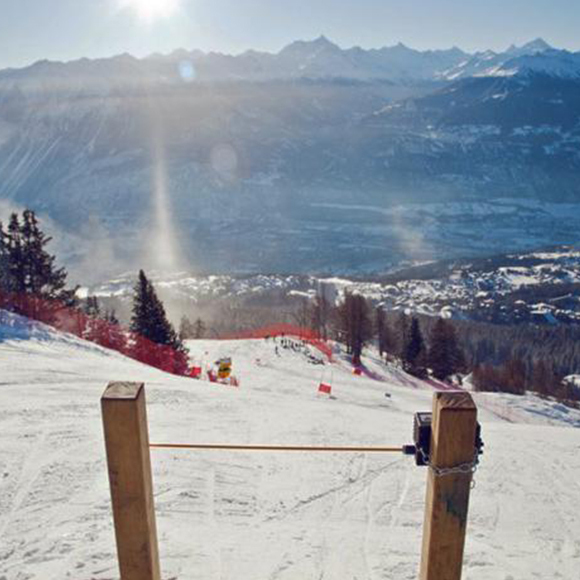 Women’s races | The world’s top female ski racers gather in Crans-Montana to compete for glory on the spectacular Mont-Lachaux piste. Suspense and high thrills guaranteed. 23–24 February 2019. 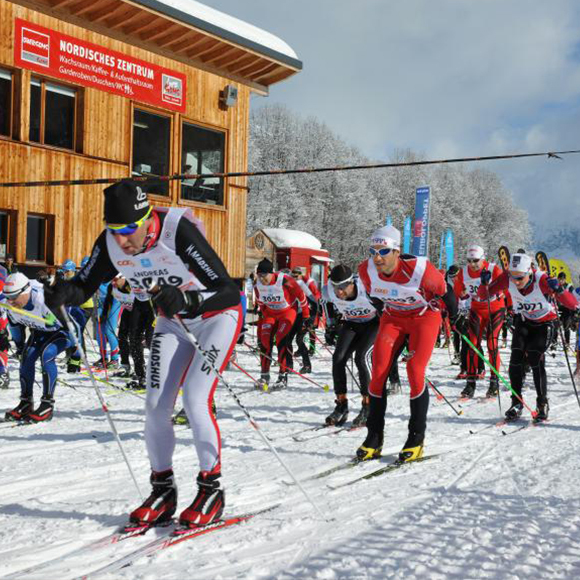 Cross-country skiing | More than 1,900 enthusiasts take part every year in this popular and traditional cross-country ski race. Cheers of encouragement fill the Goms valley. 23–24 February 2019. 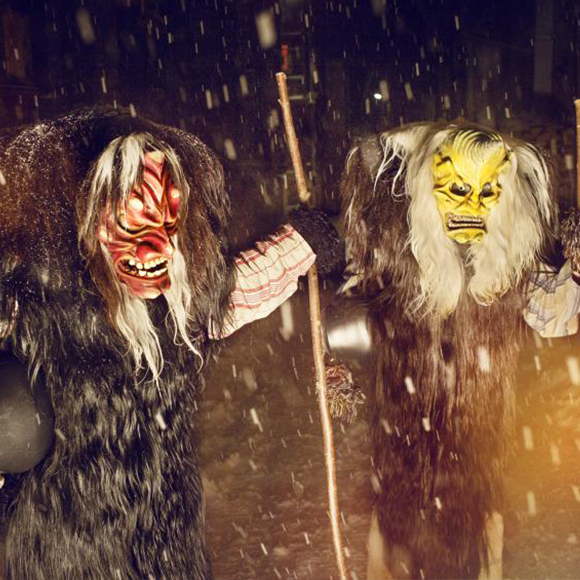 Local tradition | The wild Tschäggättä figures who prowl the streets of the Lötschental valley during Carnival, famous for their scary carved masks, gather for two traditional parades. Not to be missed! 28 February and 2 March 2019.